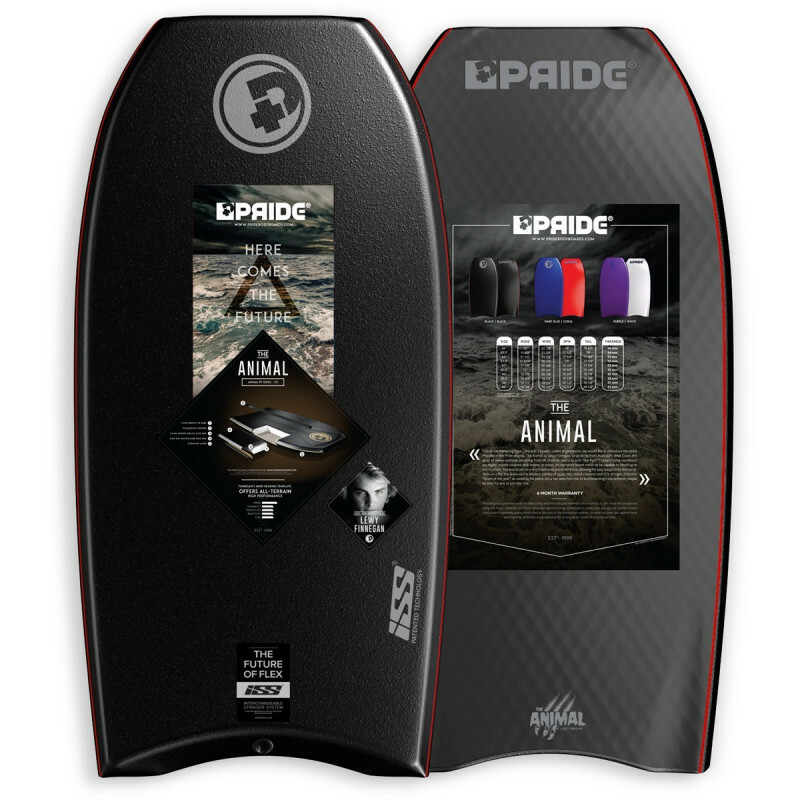 The Animal ISS is the last recruit of Lewy Finnegan’s quiver. 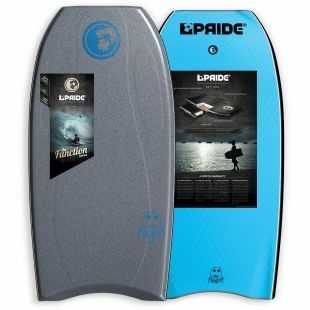 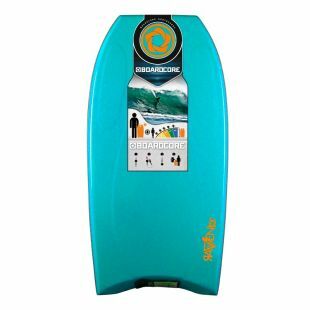 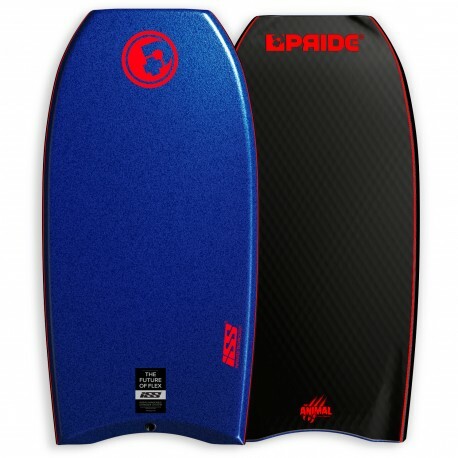 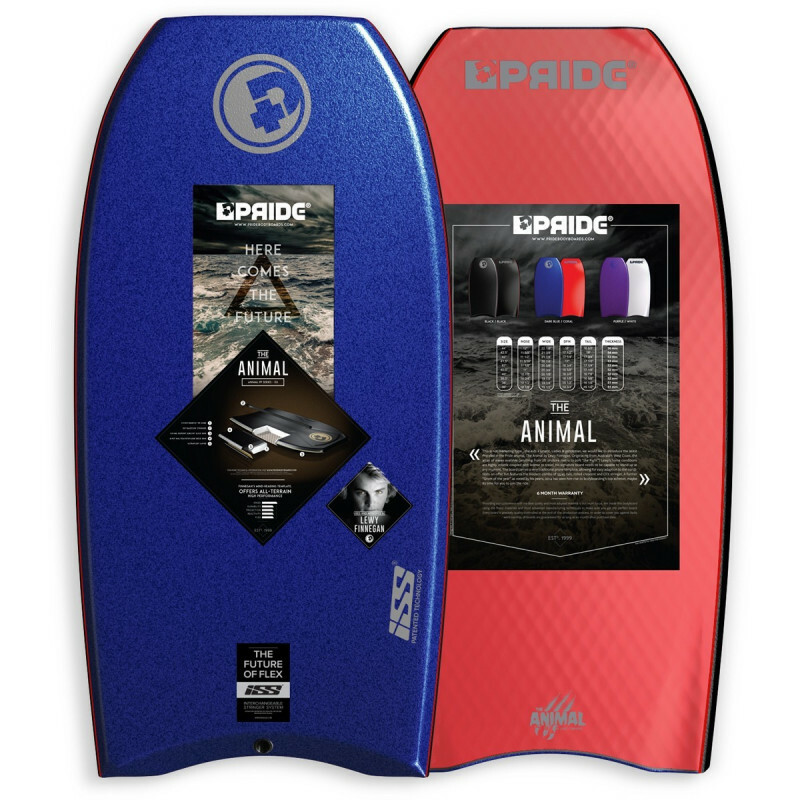 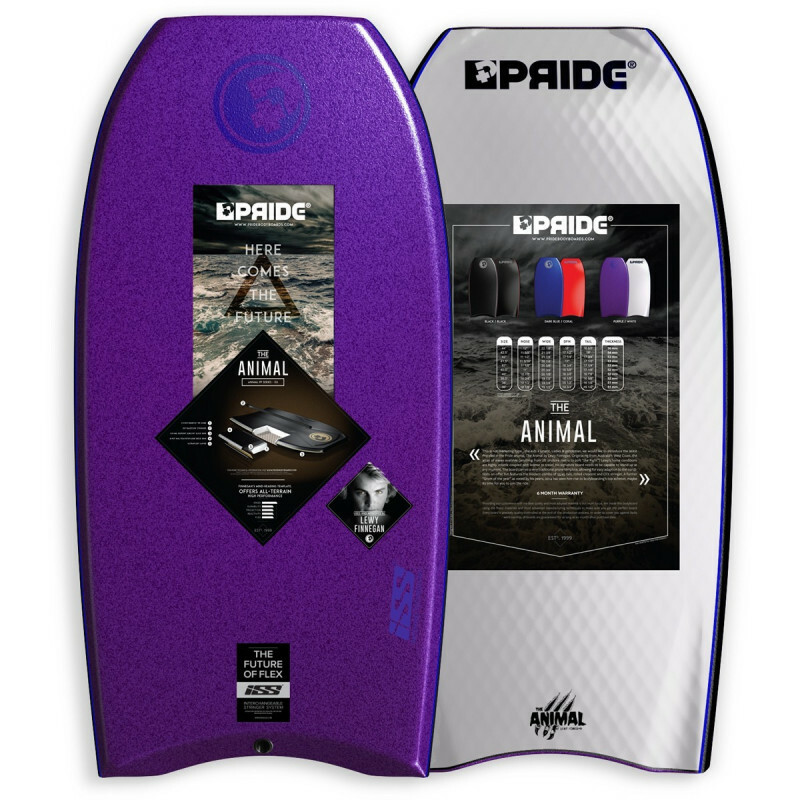 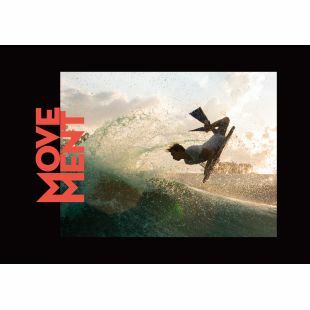 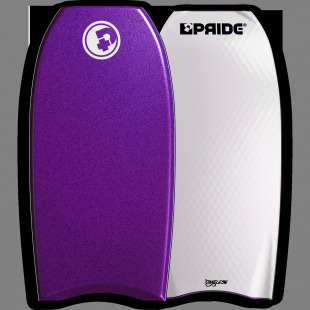 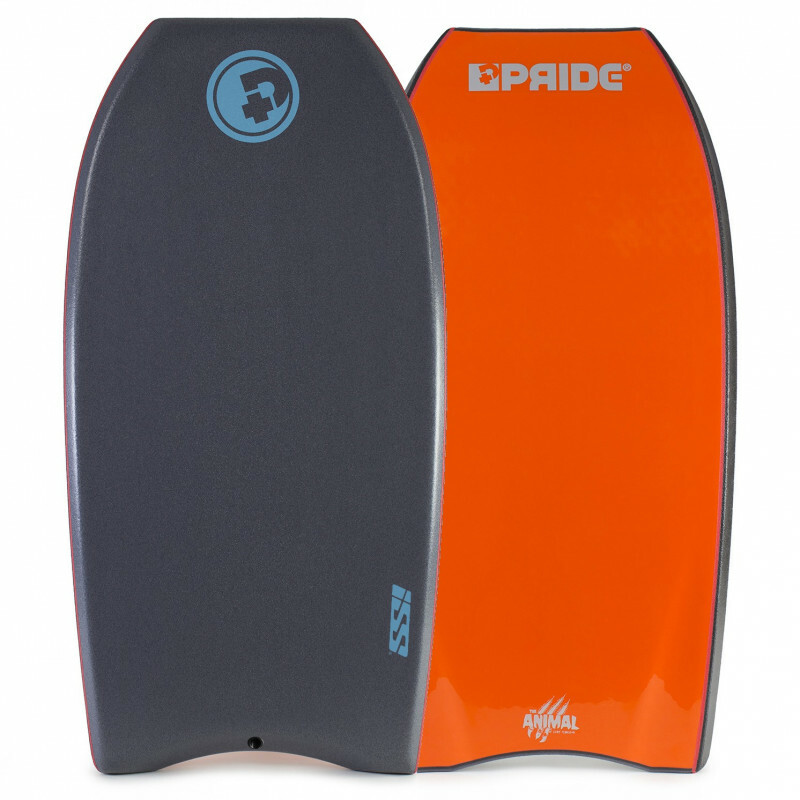 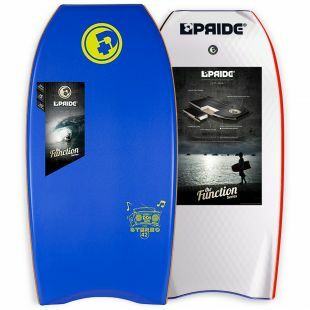 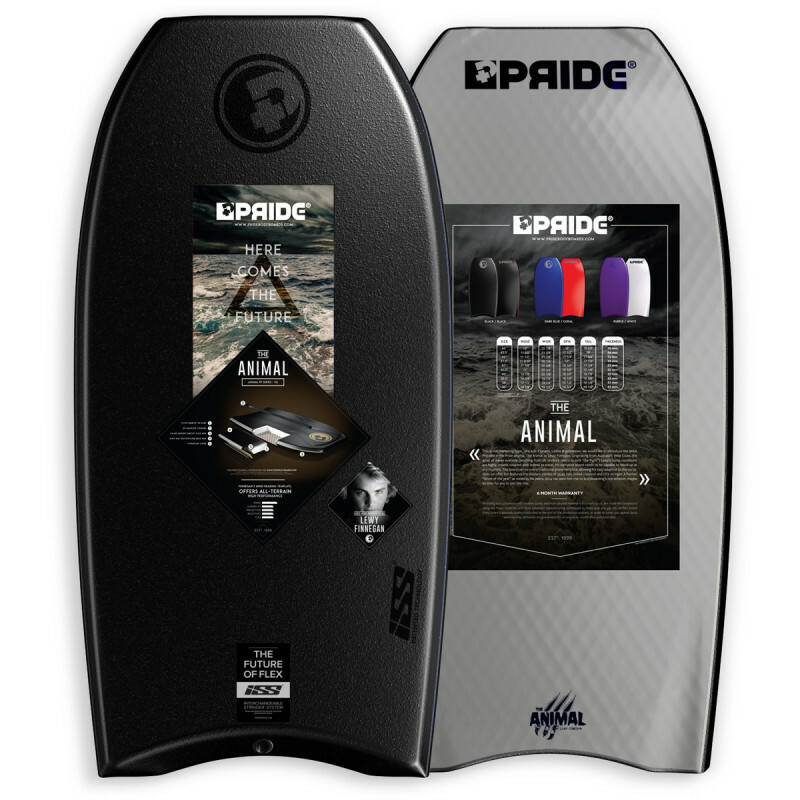 Equipped with the new ISS® technology, this board, in addition to the Animal PP’s assets, demonstrates a perfect adaptation to the different surfing conditions thanks to interchangeable stringers. 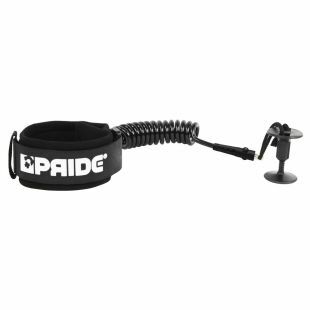 Sold with an ISS® standard stringer.